Showing results by narrator "Terry Martin"
The writer and historian Dr. Volker Wagner traces Berlin's development from riverside settlement to the capital of reunified Germany. A guide that piques your interest in the past and the present, making it fun to discover how the city evolved. 99 sections that can be selected in any order. 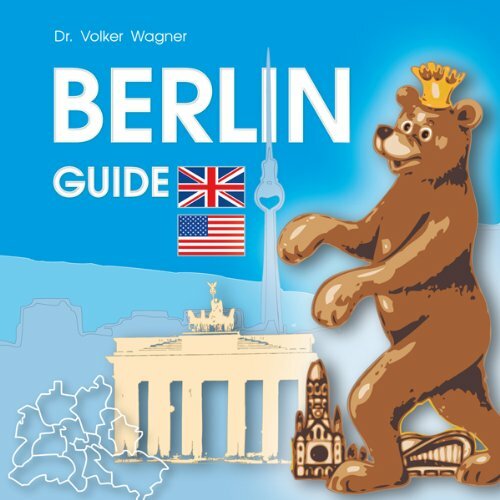 Includes an orientation booklet with three maps of downtown Berlin.